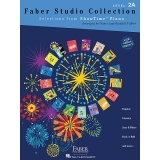 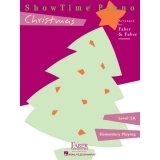 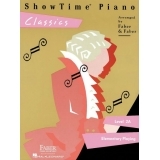 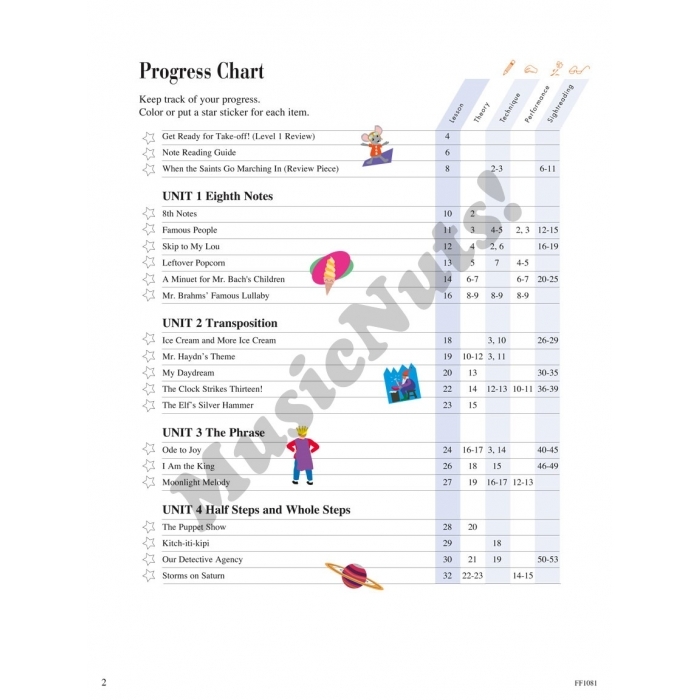 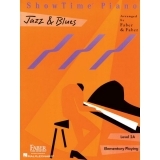 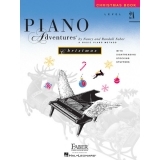 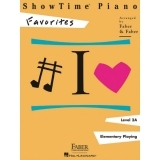 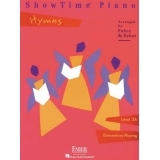 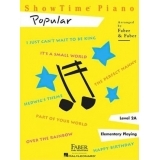 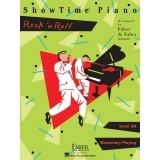 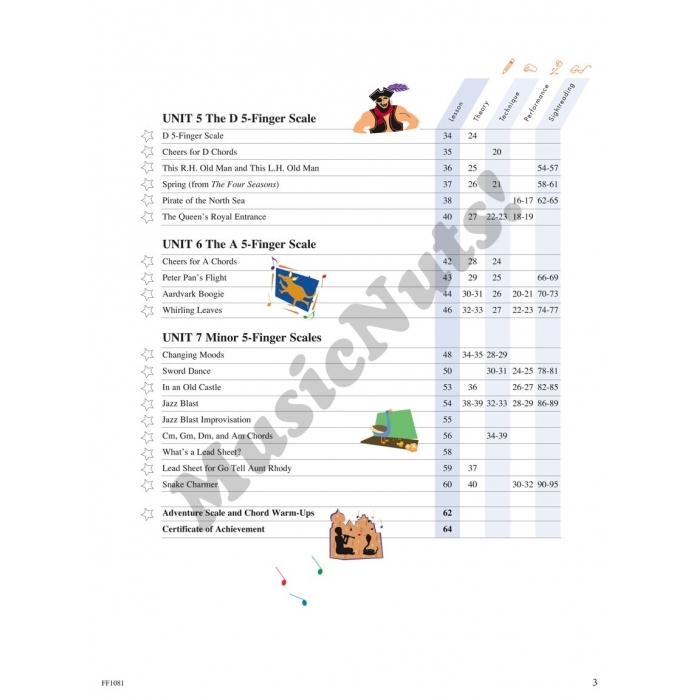 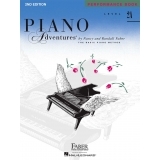 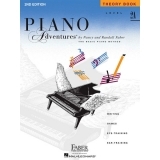 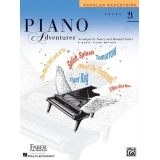 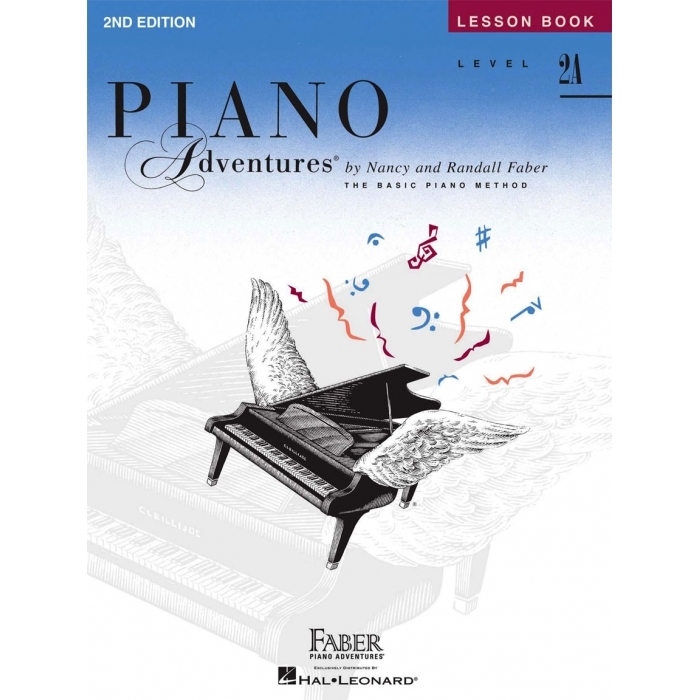 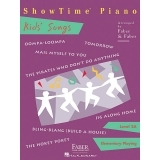 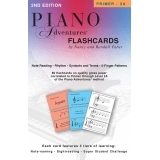 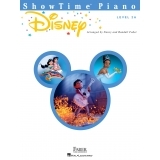 Authors: Nancy Faber and Randall Faber ► The 2nd Edition Level 2A Lesson Book follows Piano Adventures Level 1. 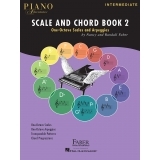 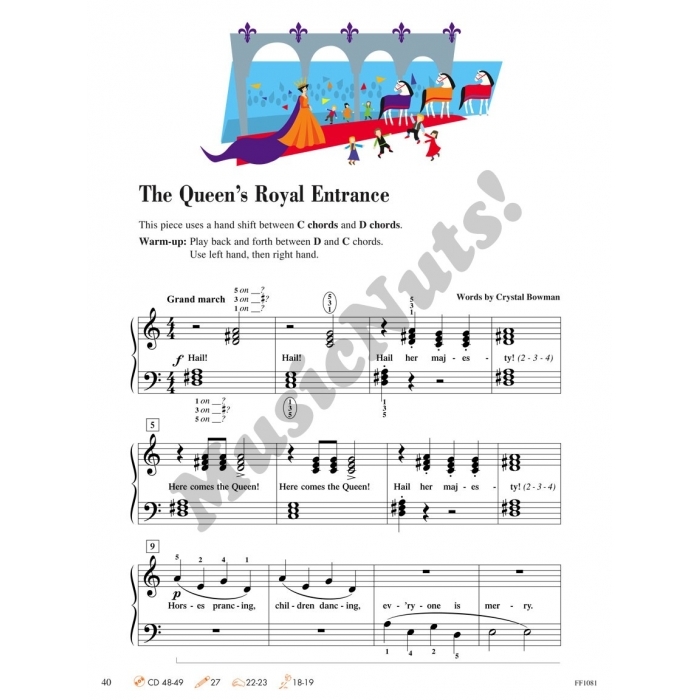 The book opens with a Note Reading Guide and an introduction to eighth note rhythm patterns. 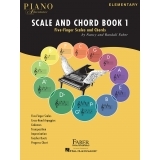 Students work with 5-finger transposition, functional harmony, and musical phrases. 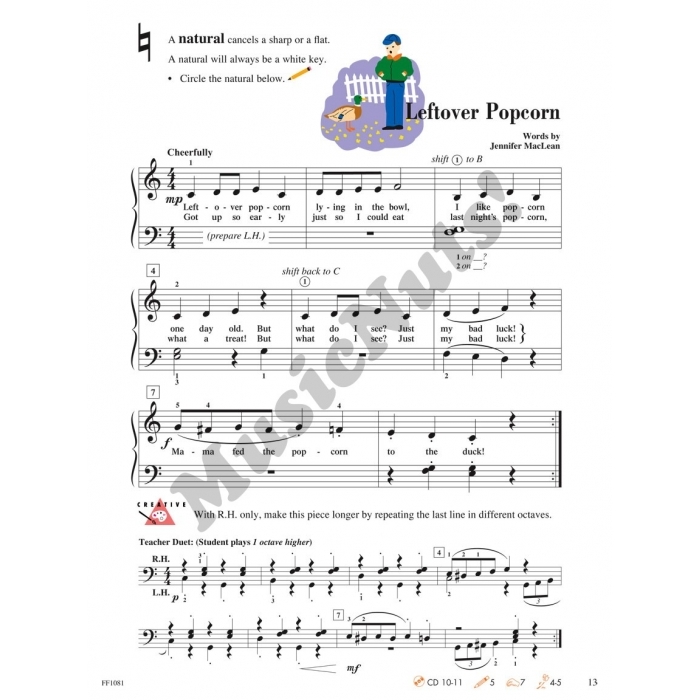 Exploration of C, G, D and A major and minor 5-finger positions builds on intervallic reading skills that were introduced in the earlier level. 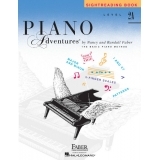 Appealing repertoire reinforces key concepts and encourages students to explore musical expression through varied dynamics and tempos. 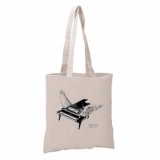 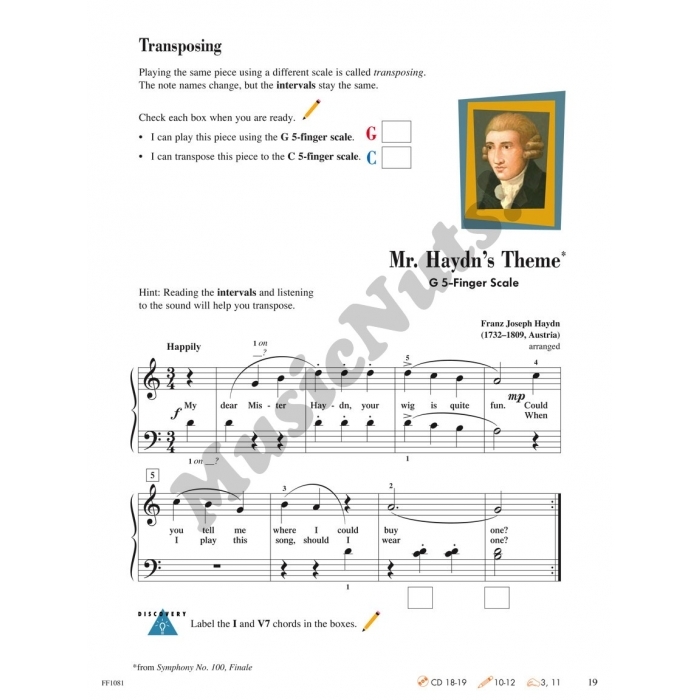 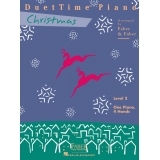 Selections include well-known classics from the great composers and original compositions.